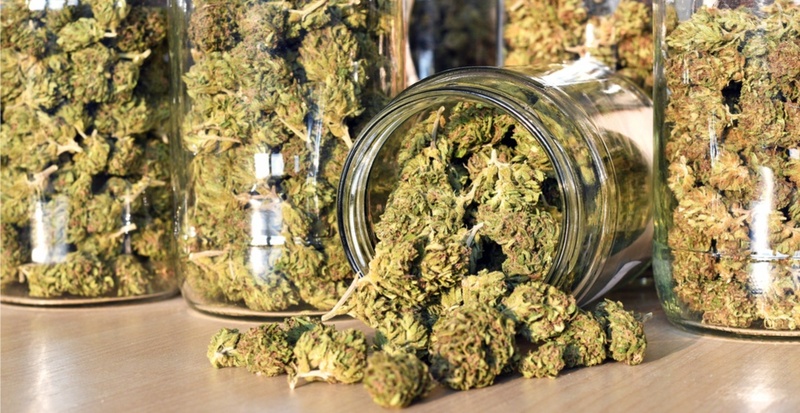 The first pot store in Montreal is coming to the borough of Rosemont-Petite Patrie. 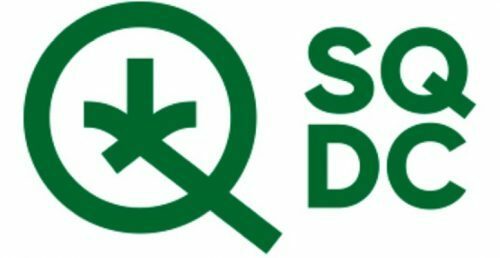 After confirming the first store in Montreal, the Société Québécoise du Cannabis continued its regional development, confirming that it plans to open four stores on the island of Montreal in October. That number could grow to six by the year’s end. The weed store in Rosemont’s exact location has yet to be revealed but it will join the four leases signed for shops in Trois-Rivières, Drummondville, Lévis and Quebec City, all of which are currently looking for employees. Online sales will be offered as soon as cannabis becomes legal, ensuring all of Quebec is covered from day one. The SQDC also announced that stores will be located directly on the street in areas easily accessible to customers. Bylaws say they can be no closer than 250 metres from schools in Quebec and 150 metres away from schools on the Island of Montreal. The other weed shops in Montreal will be located in the East End, the southwest, and the downtown district. The company plans to open a total of 20 cannabis stores in the province with more being added by 2020. Pot shops will sell bulk cannabis as well as rolled joints. Okay, that was too much of a stretch, we’ll get there by October 17.